We picked the stories we thought impacted our readership the most this year in Farm and Dairy’s top 10 stories of 2017. You picked the stories that interested you the most in Farm and Dairy’s top web stories in 2017. 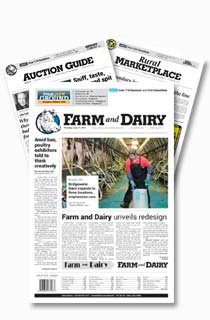 These 10 stories generated 122,816 views, accounting for nearly a third of the web traffic generated by new content on FarmandDairy.com this year. The top four all eclipsed 10,000 views and the top nine surpassed 5,000 views. From January to December, we delivered the content you craved. You rallied together to overcome tragedy, found strength in the face of adversity, empathized for others experiencing loss, witnessed records and anomalies, stayed current with ever-changing industries and learned to evict furry pests from your house. 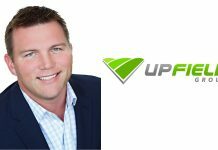 You picked the articles that influenced you in 2017. Now, make sure you didn’t miss anything, and let us know which stories impacted you. Remember me was the most-read story by more than 10,000 views, and rightfully so. Katy Mumaw’s gripping feature details tragedy that befell a farm family in Athens County, and a young man’s determination to memorialize his best friend. 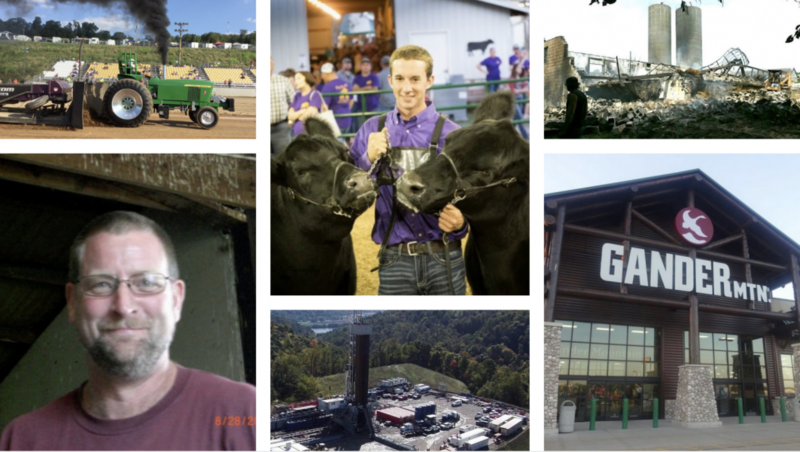 Noah Cox, a teen from Coolville, Ohio, died in a tractor accident on May 31, shaking the Athens County community. However, his best friend, Austin Pullins, made sure his story didn’t end there. 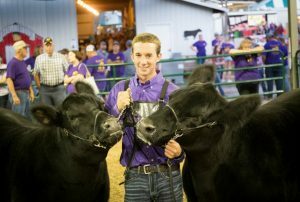 He continued Noah’s winning ways, showing his steer, claiming grand champion at the Athens County Fair and placing at the state fair. The story of these two remarkable young men and their rare friendship was Farm and Dairy’s most-read web story in 2017. If you missed it, make sure to take the time to read it now. 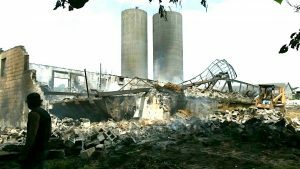 The fire that devastated Amazing Grace Dairy will not soon be forgotten, claiming the lives of about 120 Holstein dairy cattle, several thousand bales of hay and some farm equipment. Although they felt the weight of an enormous tragedy, the Miklos family turned to God as they picked up the pieces. If you’ve not read this tale of strength in the face of adversity, take time now to do so. Fires ripped through parts of Texas, Oklahoma, Florida, Colorado and Kansas in March, burning hundreds of thousands of acres of land and killing thousands of cattle and horses. The countryside was marked by miles of scorched cornfields and houses and barns burned to the ground. Some lost everything. In the wake of the expansive destruction, farmers from all over the country began reaching out to offer assistance, including a large group from Ohio. 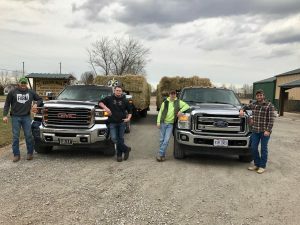 Kelton Keller, of Medina County, organized a convoy of more than 50 trucks and trailers, and over 50 people from all over Ohio, to deliver hay, fencing supplies, feed and much more to those in need in Ashland, Kansas. It only takes one person to make a difference. Learn more about how the Ohio group came together to help fellow farmers in need. 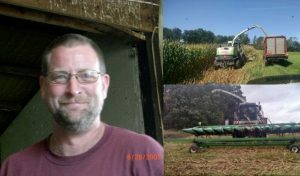 Ron Kandel passed away in late October from injuries sustained in a farming accident. Following the tragedy, he was remembered for his legacy of love and devotion to God. Kandel is dearly missed by the farming community. Take time to read this tribute to a life well-lived. 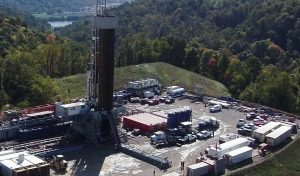 Eclipse Resources Corporation drilled some record-setting laterals this year in Ohio. The first of its 2017 accomplishments was the “super-lateral” well, the Great Scott 3H. It had a had a total measured depth of 27,400 feet and lateral extension of 19,300 feet in less than 17 days. 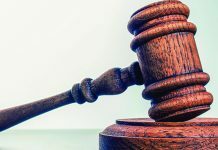 It took down the company’s previous record held by Purple Hayes; however, only stood until the company set a new record on June 16, drilling a 19,500-foot lateral. In March, footage of an enormous chicken stumped and amazed Twitter users as they retweeted the video over 40,000 times and liked it over 50,000 times. Many were skeptical, questioning whether or not the video was some sort of hoax and not an actual chicken at all. Others argued whether or not the chicken was a product of genetic modification to explain its enormous size. While debates raged, there was one consistency — everyone wanted to know more about the viral bird. So we provided some answers. Ever-Green-View My Gold-ET, owned by Tom and Gin Kestell, Waldo, Wisconsin, set a new single-lactation national milk production record of 77,480 pounds of milk. In January, a Wisconsin Holstein cow, Ever-Green-View My Gold-ET, set a new single-lactation national milk production record: a 365-day record of 77,480 pounds of milk. 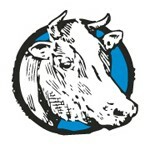 If you’re a consumer and not a dairy farmer, that’s more than 9,009 gallons of milk! 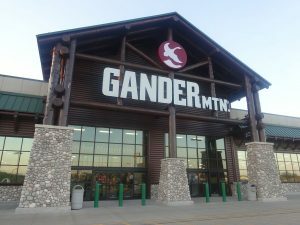 The very popular, retail outdoor sporting goods store, Gander Mountain was on its way out of business and you were interested. The struggling company was purchased by Camping World, who planned to close over 100 stores. This transaction preceded Bass Pro’s acquisition of Cabela’s. There are many reasons to want to get rid of mice. Some people are creeped out by them. Some don’t like the mess they make. Some don’t want them damaging their home and the items inside. 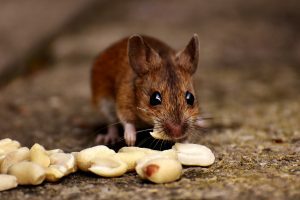 Learn more about the three-step process that will get rid of the mice in your house and keep it rodent free. Stacy Giauque opened the 2017 Holmes County tractor pull in memory of her husband. 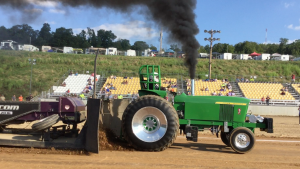 Stacy Giauque opened the Holmes County Fair’s local truck and tractor pull, named the Brad Giauque Memorial Truck & Tractor Pull, on Aug. 8, in memory of her husband, Brad, who died in January following a long battle with cancer. Friends and family were able to witness the first pull, including Brad and Stacy’s daughter, Kristy, and sons Brent and Shawn.